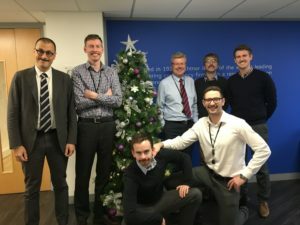 A huge thank you to members of the Fichtner team that took part in Movember this year! All funds raised will go to the Movember foundation. As its the start of December, the guys are free to return to their non-mustache ways. We wonder if we can convince them to do it again next year… fingers crossed!